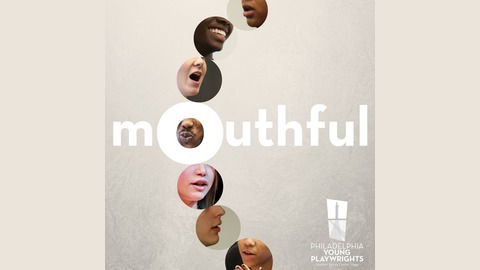 Mouthful places teens and youth at the center of important conversations, adding their voices and perspectives to the discussions that surround our daily lives at home, in the workplace, and in the community. From sexuality and gender to policing and addiction, each episode focuses on a new topic inspired by a student-written dramatic monologue. 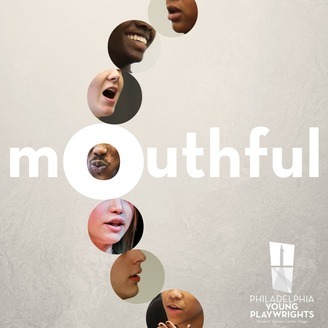 We listen to the monologue performed by a professional actor, talk to the teen about why they wrote it, and then journey out into the community to broaden the conversation.